BierBeisl in Beverly Hills gets an “A” for authenticity. 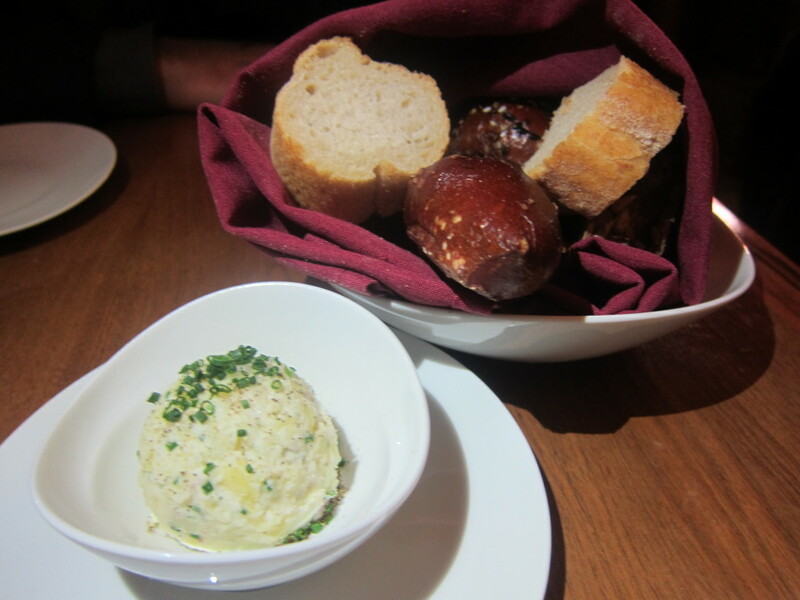 For a place that serves sausages and beer, it has a surprisingly formal and corporate vibe that initially turned me off. It’s more like the von Trapp household when the Baron made his children march in unison to his whistle commands, then the lovefest when Julie Andrews shows up, dresses everyone in curtains and gets them singing about small white Austrian flowers. But then I remembered that the upscale restaurants I’ve dined at in Austria exude the same sort of feeling. 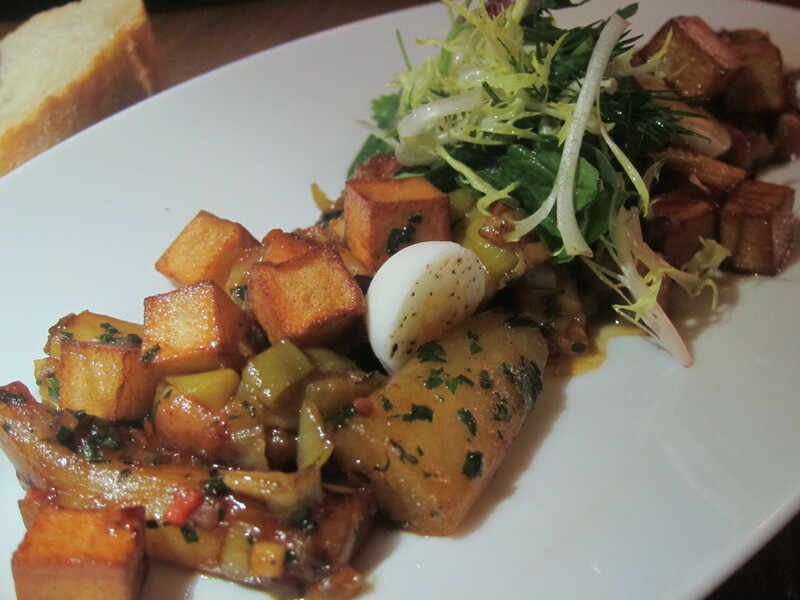 The food at BierBiesl is wunderbar. The star offering is the schnitzel, the national dish of Austria. 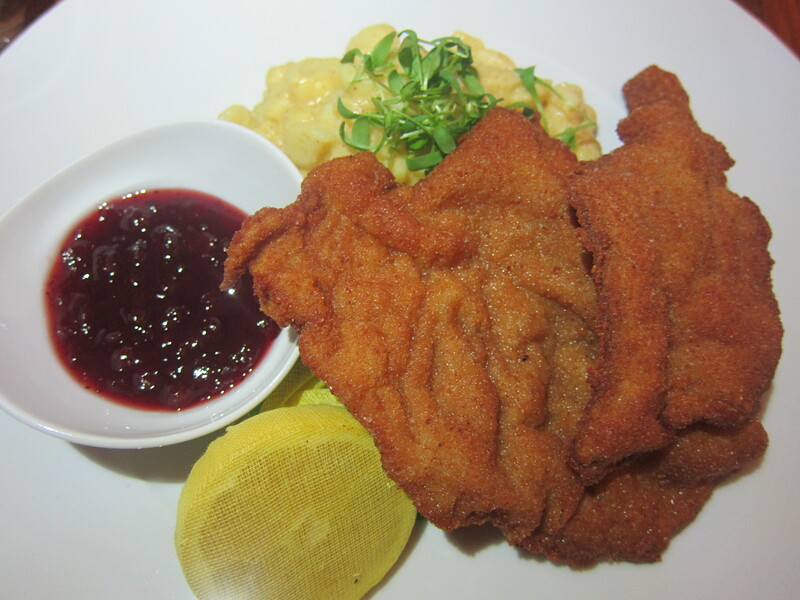 Just like the schnitzel you would find in Vienna, tender veal (or pork or turkey if you prefer) is pounded flat, breaded, fried to a golden crisp and served with a lemon, tart and sweet lingonberries and potato salad. It’s salty, crunchy and über-delicious. I also recommend the sausages, especially the Kasekrainer which has melted Swiss cheese oozing out of it and is served with spicy tarragon mustard and freshly grated horseradish. 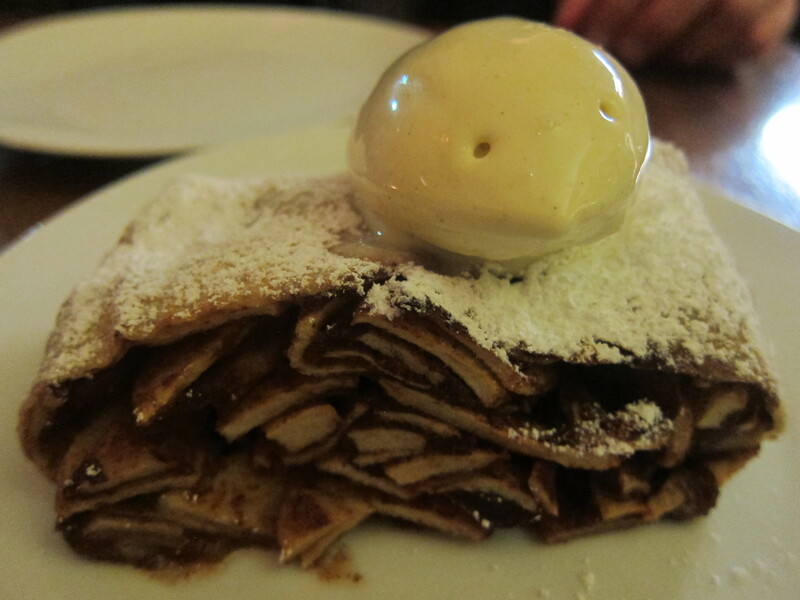 For dessert, the delicately layered Apple Strudel with Vanilla Ice Cream is a must have. 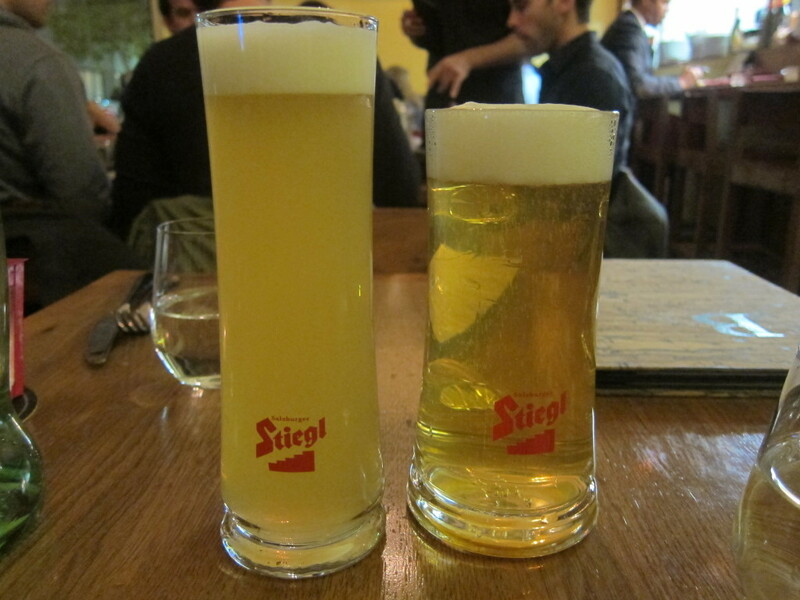 To drink, I recommend starting with a Stiegl Radler, which is half beer and half grapefruit soda, before moving on to one of BierBeisl’s many Austrian beers or wines. After a few drinks, you may feel the urge to start singing about small white Austrian flowers too. BierBeisl is located at 9669 Little Santa Monica Blvd. in Beverly Hills.